Time-lapse of rocks and clouds. - Stock Footage, Inc.
Home Time-lapse Time-lapse of rocks and clouds. Tags: 24p, blue, cliffs, clouds, dark, fast, goblin, gray, HD, high 1080p, landmark, landscape, moab, motion, mountain, moving, orange, overcast, red, rock, rocky, shadow, sky, southern, sped, speed, time lapse, timelapse, TL0000A131, up, ut, utah, valley. 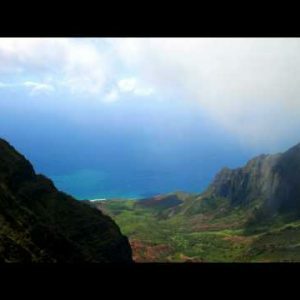 Time-lapse overlooking a valley of the Na Pali coast of Kauai, Hawaii. 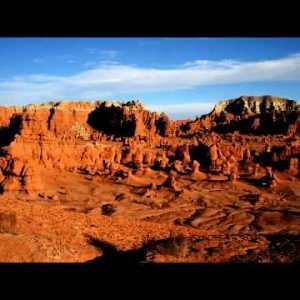 Time-lapse of clouds passing over Goblin Valley in Utah.